When flexibility met with specialization our network was there. Contact us or directly our network member companies to discuss your specific needs or just to explore what we can do for you. 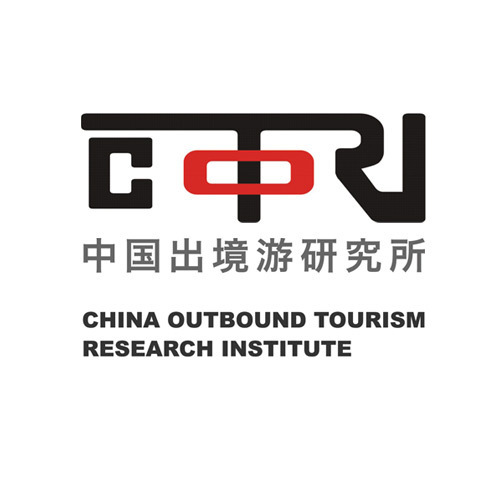 Founded in 2001, is China's leading tourism research and consulting firm. IVY Alliance, besides producing tourism market research and undertaking tourism planning projects, participated in the drafting of Chinese government’s laws and regulations on tourism, providing policy advisory. IVY Alliance is represented by tourism generis in Greece, Cyprus, Romania, Bulgaria, Ukraine, Serbia, Turkey and Croatia. Both companies work together for the development of the Quality Service Certification Program in the above countries along with a set of promotional activities aiming to attract the Chinese outbound tourism. and consulting relating to the Chinese outbound tourism market. 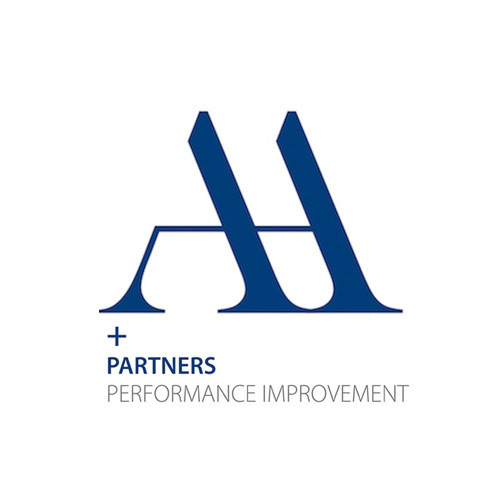 AA + Partners has a comprehensive and in-depth approach to the human capital as a key factor in changing the business environment. Since its foundation in 2001, our company has been providing high quality and proven effectiveness services focused on staff training and human resource management, covering a wide range of needs. Our services are adapted to the needs and characteristics of each business in order to conform to its philosophy and to show its comparative advantages. creating brand-led growth for its clients. 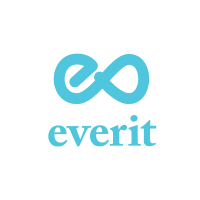 EVERIT delivers Telecom, IT, Security and Value Added Solutions. 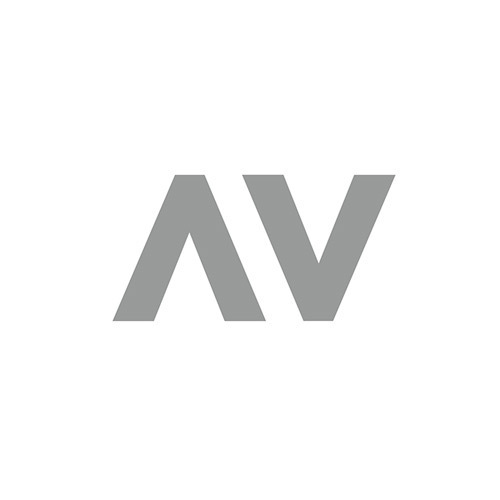 Our Team, together with our Partners, has a successful history in the high end technology industry, presenting outstanding performance in delivering important - challenging projects to any sector, where high end technology is needed. EVERIT develops and promotes modern mobile apps and platforms, enhancing customer satisfaction and business productivity.